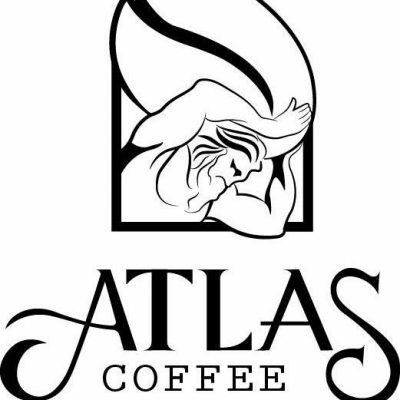 Atlas Coffee Company's Poetry Night! Please join us the last Wednesday of the month for Poetry Night! Doors open at six; come down and get some coffee, and get acquainted with community. Sign up sheet will be near the snacks. Click here for the Facebook Event with more info.